This light dessert cup filled with fresh fruit is the perfect dessert that’s refreshing and has just the right amount of sweetness. Takes only a few minutes to put together and looks so bright and beautiful. Enjoy every refreshing bite! 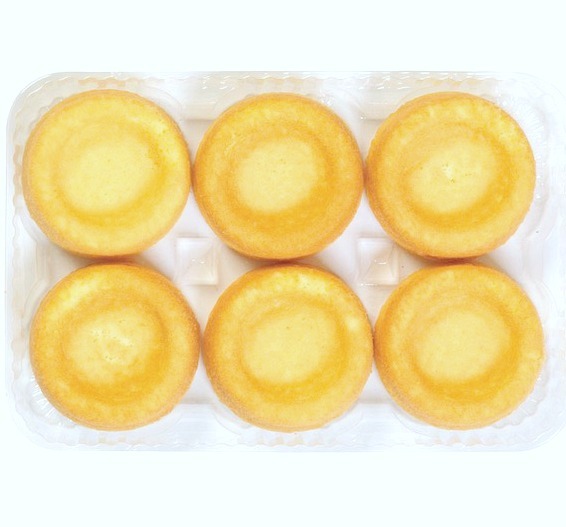 If you have been through some of my recipes then you know how much I love these mini dessert cakes. The brand I buy is called Specialty Bakers. They are usually found in the produce department of the market. If you can’t find this brand then use a brand that has around 80 to 100 calories per cake and no more than 2 grams of fat. This recipe is quick and so easy to put together, but elegant enough for company. This recipe yields one serving. Can easily made into more dessert cakes. An hour or so before you put this together take the fruit out of the freezer if using frozen berries. 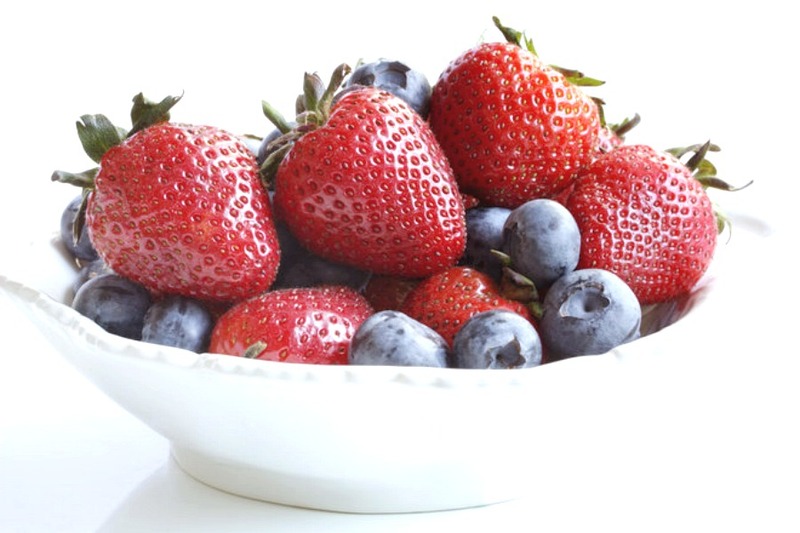 If fresh, slice up strawberries and place berries in a bowl. Sprinkle in sugar if using. Gently toss. The fruit makes its own syrup by sitting out. When you see it’s a nice amount of syrup, place in the dessert shell and top with a dollop of Cool Whip or a whipped cream. Light and Refreshingly delicious. 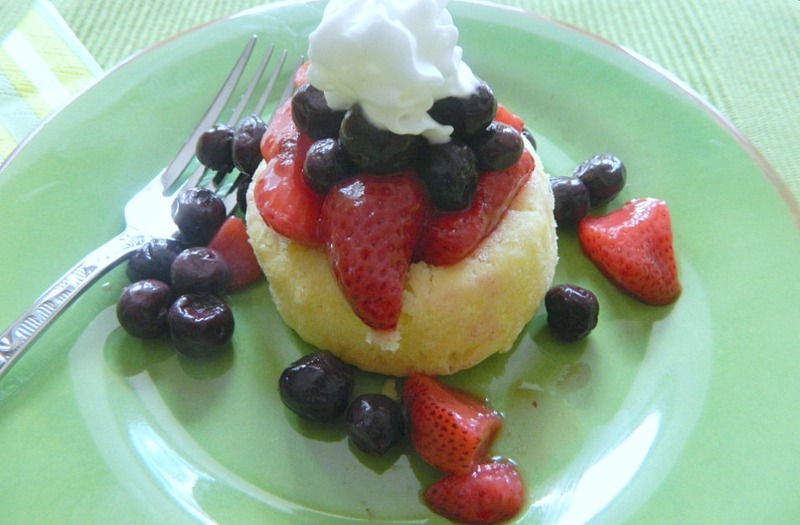 Throw it together in no time at all for a quick dessert or serves up beautiful for company. Enjoy! When you see it's a nice amount of syrup, place in the dessert shell and top with a dollop of Cool Whip or a whipped cream.